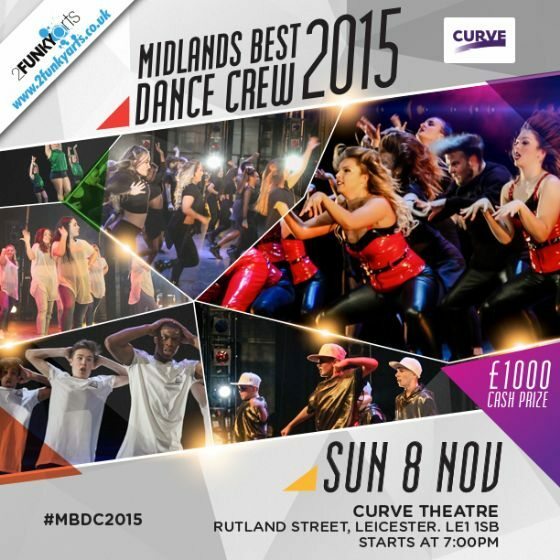 Dance crews, you have one last chance to enter yourselves for Midlands Best Dance Crew, as the event bows out after 5 successful years. The final event will take place at Curve on Sunday 8 November. The region’s finest dance crews will be battling it out for a £1000 prize as they perform in front of a packed audience and a panel of industry judges. This year’s judges include Josh Wharmby, who has not only worked on The X Factor and on Beyonce’s ‘Single Ladies’ but also danced for Taylor Swift on this years Brit Awards, as well as Megan Westpfel, who dances for Ella Henderson, Little Mix and Professor Green. Since launching 5 years ago, Midlands Best Dance Crew has held finals in both Birmingham and Leicester and has seen a wealth of dance talent grace the stage. 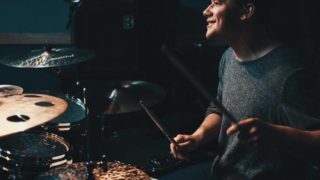 One of the competition’s previous winners Addict have experienced great success since their win having performed on Britain’s Got Talent (ITV), Street Dance (Channel 4) and Got To Dance (Sky 1). This final event will also signal the end of Leicester’s Best Dance Crew, an event that has been running successfully for 6 years. 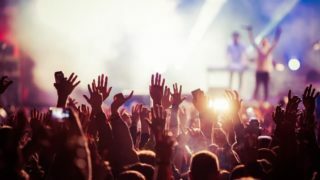 If you prefer to stay in the crowd, the event will also feature a Best Dancer in the Audience competition, so get those dancing shoes ready. 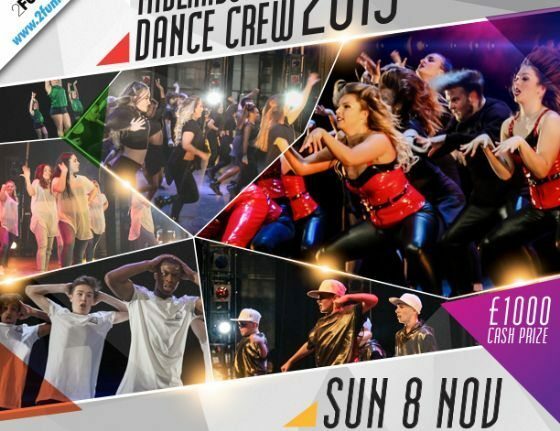 Dance crews have until Friday 2 October to register to perform at the event. Dance crews should email [email protected] to register their interest. Audience tickets to the event are price from £10 to £16 and can be purchased online from the Curve box office at www.curveonline.co.uk.